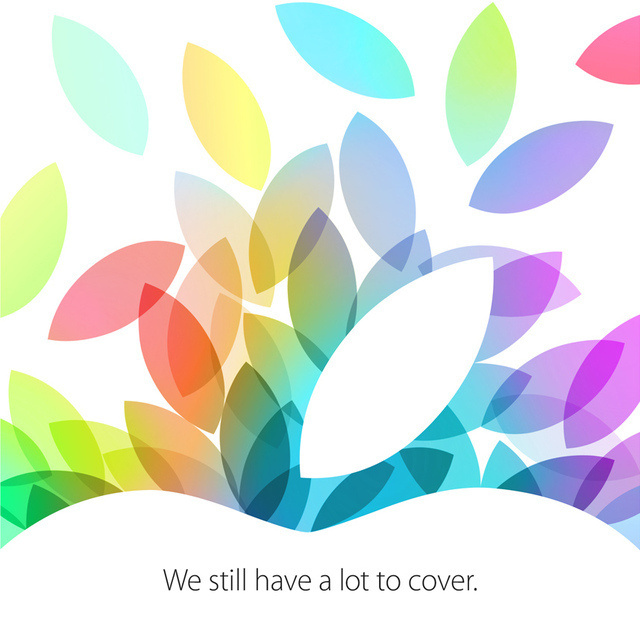 Apple is set to unveil some new devices later today, and while we won’t be on the ground for the event in the US, we’ll be staying up over here at HQ for our coverage of the event. If you’re staying up as well, do join in the discussion as we provide live updates from the event. Whether it is the new 5th-gen iPad or iPad mini 2…or even a new line of MacBook Pros, you can be sure we’ll be on hand to talk about it before, during and after the event proper. You can even comment on the updates if you wish to! Given that this is the first time we’re testing out the new live blogging format, we may encounter some technical issues along the way – do bear with us if it happens. Our live updates go live at 12am; hit the jump to join the discussion! Do not refresh the page – updates appear in real time as we post them. Don’t forget, you can comment on them anytime too!